Marine Jet Power (MJP) has welcomed its new Chief Operating Officer (COO), Mia Vikner. In this role, Vikner will be responsible for operational efficiencies as well as process implementation to drive the continued growth of the company. 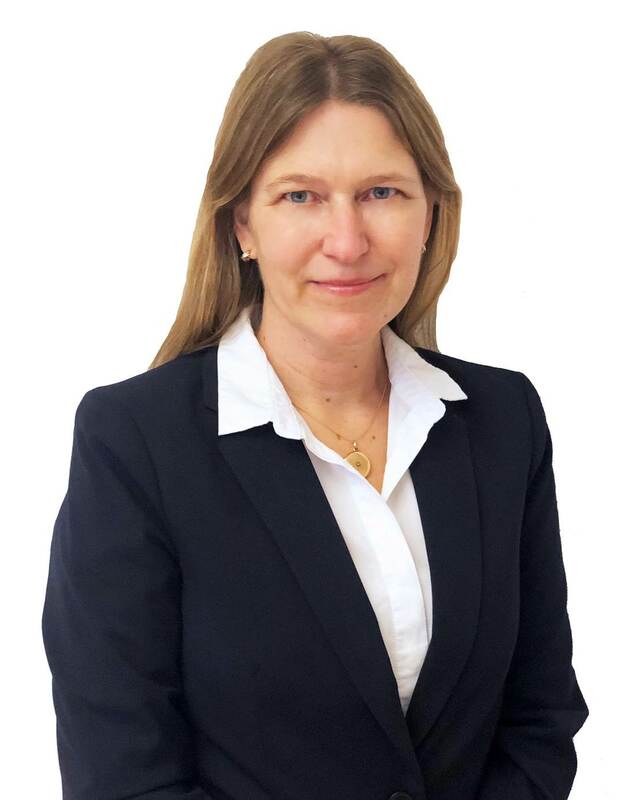 Vikner joins the company after serving in various roles within Uson Marine Group, where she most recently held the post of CEO at the company’s headquarters in Stockholm, Sweden. With over ten years of experience in the marine industry, Mia is well versed in operations management and quality control. Vikner holds a Master of Science in Chemical Engineering from KTH Royal Institute of Technology. She lives near Stockholm with her husband and three children and enjoys recreational boating in her free time.